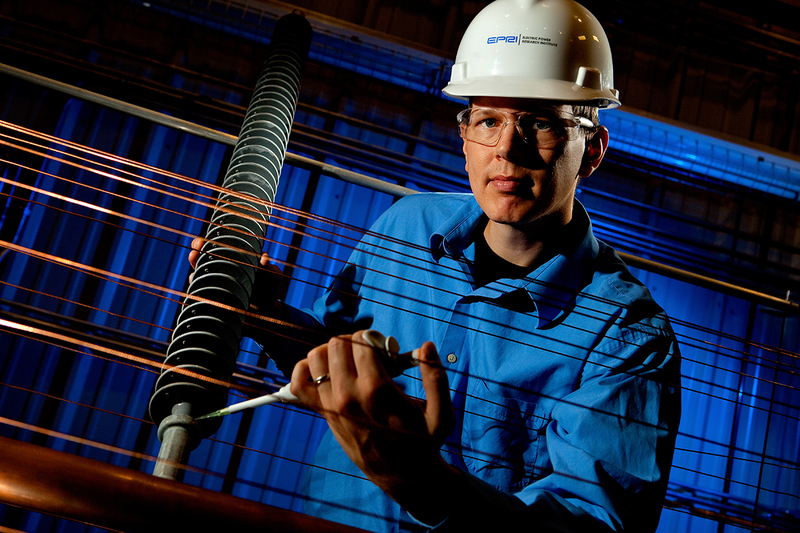 EPRI, the Electric Power Research Institute Inc., conducts research and development in generating, delivering and using electricity. The independent, nonprofit organization brings together scientists, engineers, academics and industry experts to address challenges and opportunities in electricity. Photos are from EPRI's Charlotte NC offices. EPRI also has offices and laboratories in Palo Alto, Calif.; Knoxville, Tenn.' and Lenox, Mass.